This week I am up in the Okanagan Valley for a B.C. VQA panel session and some down time with my little family. A great new wine I want to tell you about is Stoneboat Vineyards Pinot Noir 2012 B.C. VQA. For $24.90, this Pinot Noir delivers structure and elegance with a great dose of earthy minerality that works very well and tastes delicious. A GGG ‘Hell Yes’ indeed! 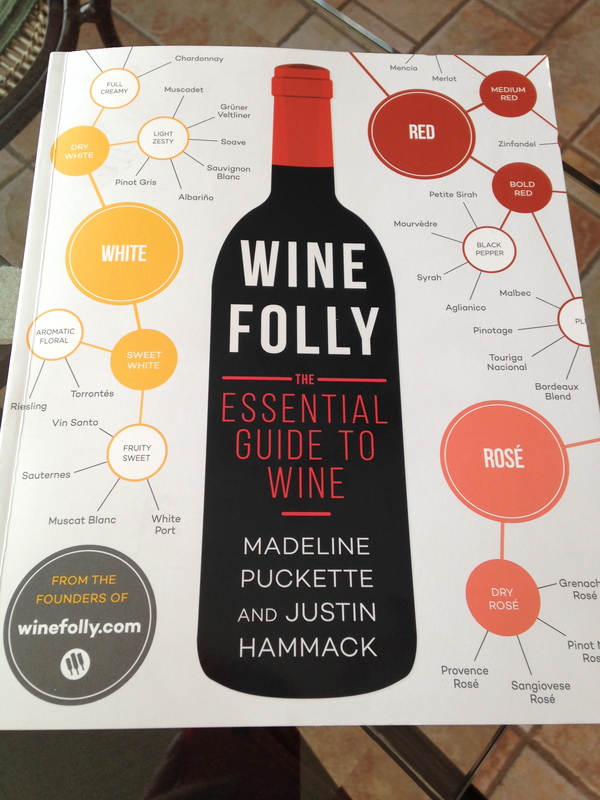 On to the focus of my post today – my first ever book review on ‘Wine Folly: The Essential Guide to Wine‘ by Madeline Puckette and Justin Hammack. In Canada, this book retails for $33 and is $25 USD respectively. 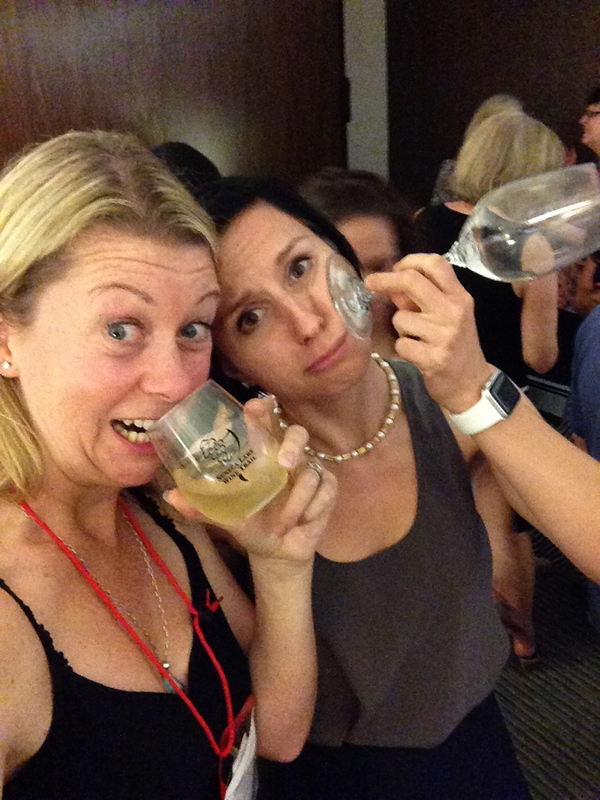 When I found out that Wine Folly was publishing a book, I was beyond excited. Finally, a user-friendly wine book that is intelligent and looks great too! Madeline and Justin use simple yet attention grabbing graphics to deliver facts and information in a palatable way. This book will not make you feel intimidated and you will come away with excellent knowledge on wine varieties, taste profiles, food and wine pairing charts and in-depth maps on major wine regions of the world. I was a bit surprised, however, to find that Canada was not listed as a wine region but I understand their decision after digging a little further – Wine Folly focuses on the 12 countries that produce 80% of the worlds’ wine which indeed makes sense. This book is a perfect gift for the wine lover on your Christmas list – it is comprehensive, concise, informative and fun. This is a fantastic book and one that will quickly become a classic.